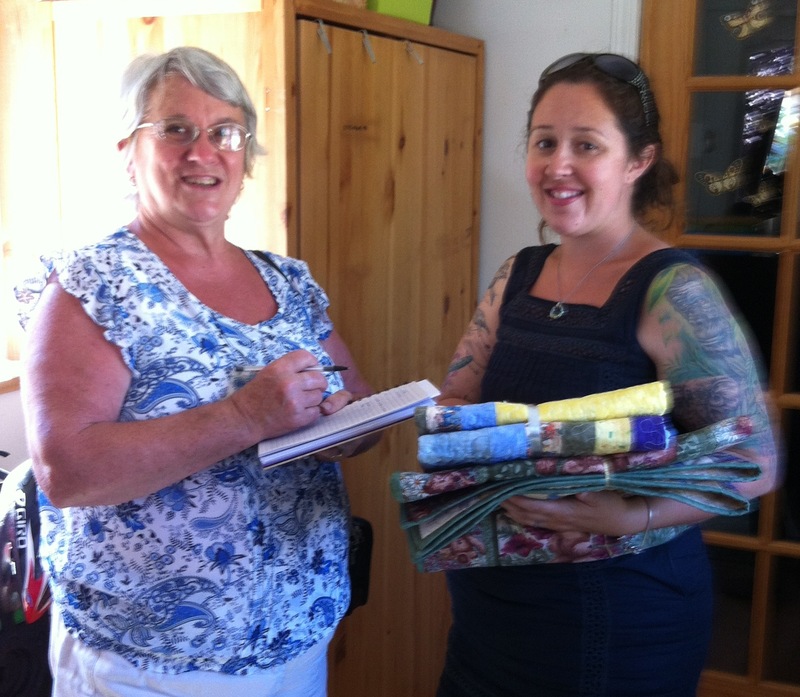 April 2019 Presentation of quilts to the new Squamish Hospice facility. Receiving are two members from the new centre. 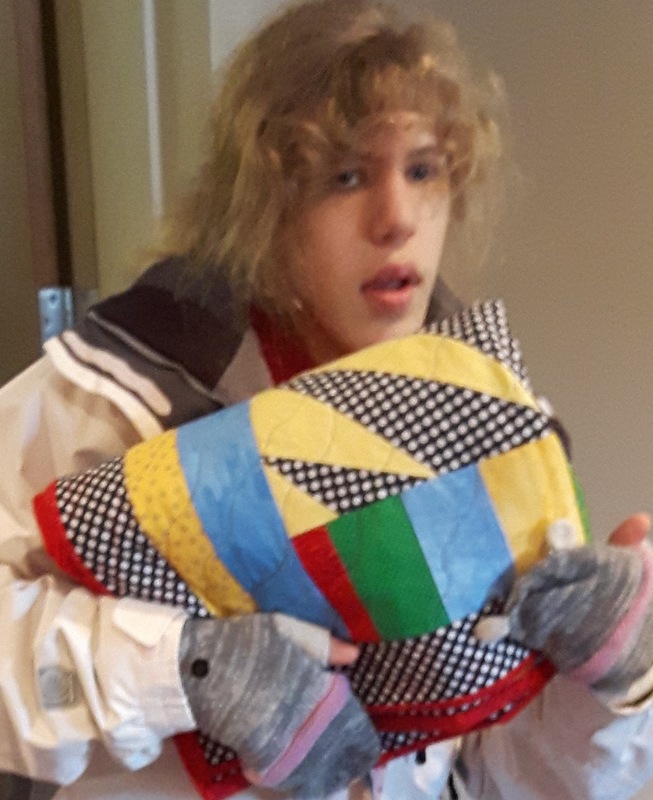 Some of the Agencies the Guild donates quilts to are: Victim Services, Sea to Sky Community Services, Pearl’s Place, Transition House, Hilltop House, Preemie Quilts to both Lions Gate and Squamish General Hospitals. 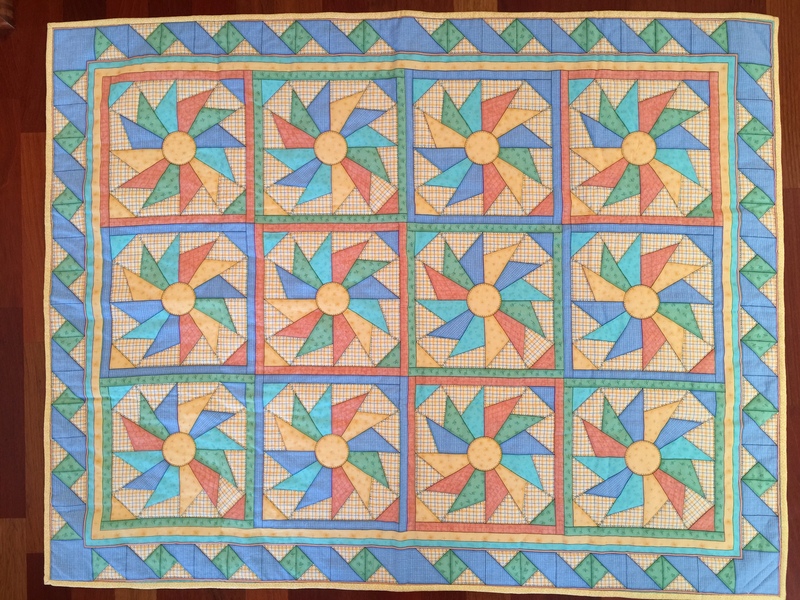 Above – October 2018, getting the community involved in assembling ‘community quilts’ at the Craft Fair in October at Centrepoint in Squamish. 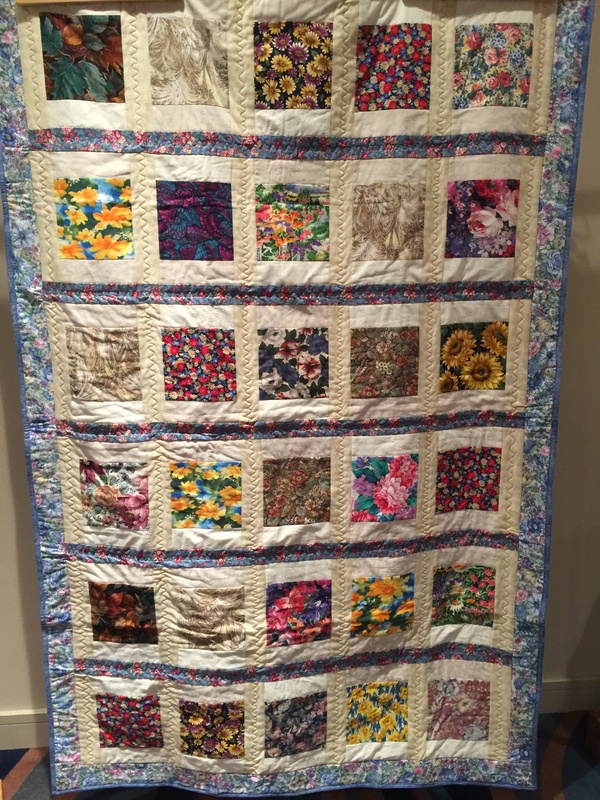 The Quilting Community helped Canada celebrate 150 years with the Great Canadian Quilting Bee -quilts made by Guilds across Canada were donated to various Ronald MacDonald Homes. Each quilt incorporated a Canadian flag somewhere on the quilt. 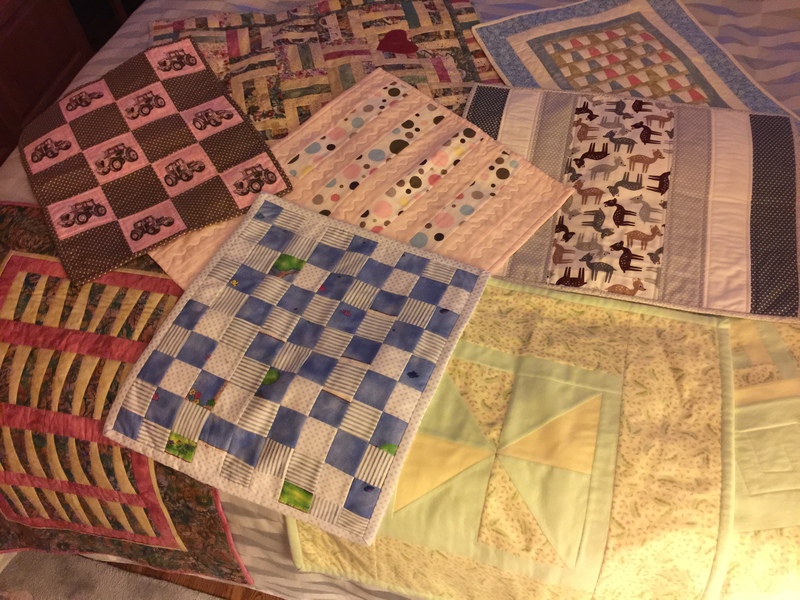 Here is a photo of ‘Preemie’ Quilts donated to Squamish General Hospital for those little ones that arrive earlier than expected ……. In July 2014, two Squamish families lost everything in house fires. 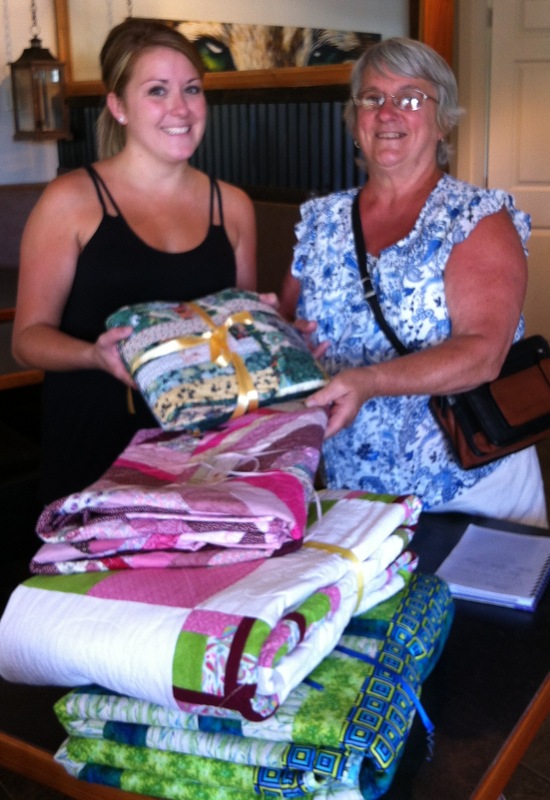 Nancy M., our Community Quilts Coordinator, presents a donation of quilts for the children of both families to representatives of these families.